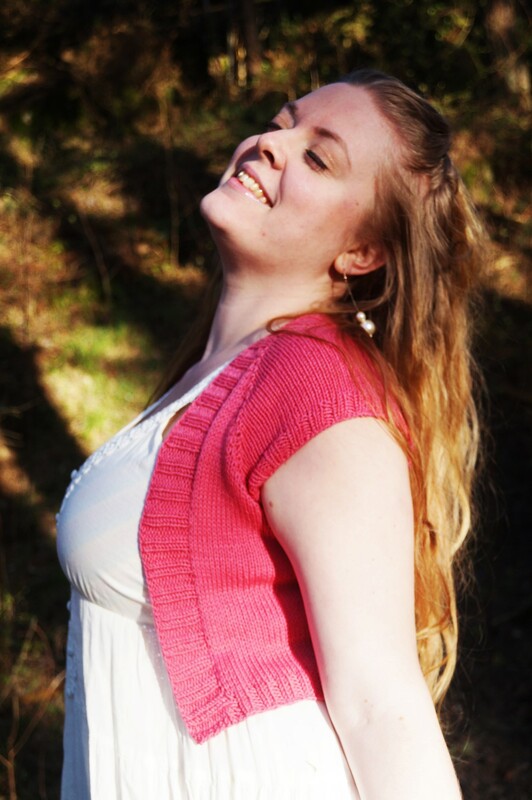 Hyss, Swedish for “mischief”, is a perfect little mini cardi or shrug for the upcoming spring and summer. Worked top down and seamless, with a new take on raglan increases. An open front to really complement beautiful summer dresses and tops. Uses a ridiculously low amount of yarn, too! 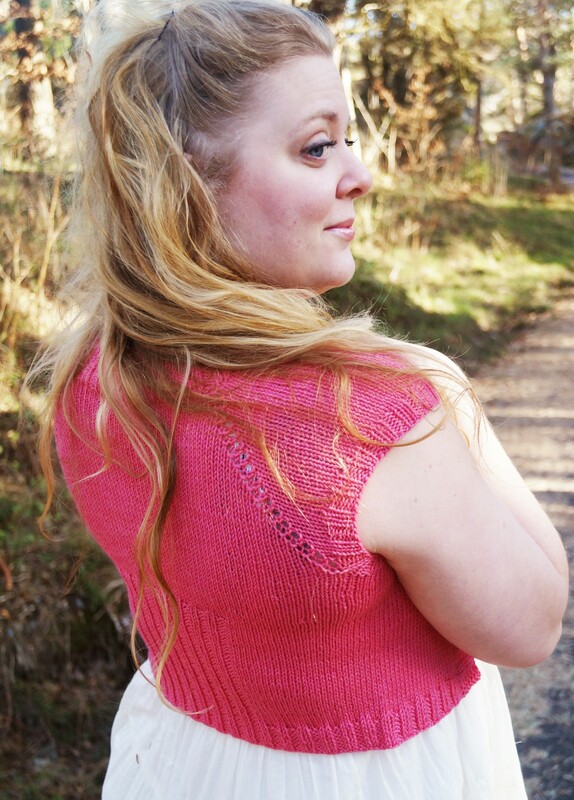 Featured garment is size XL shown on a 44 inch bust width.